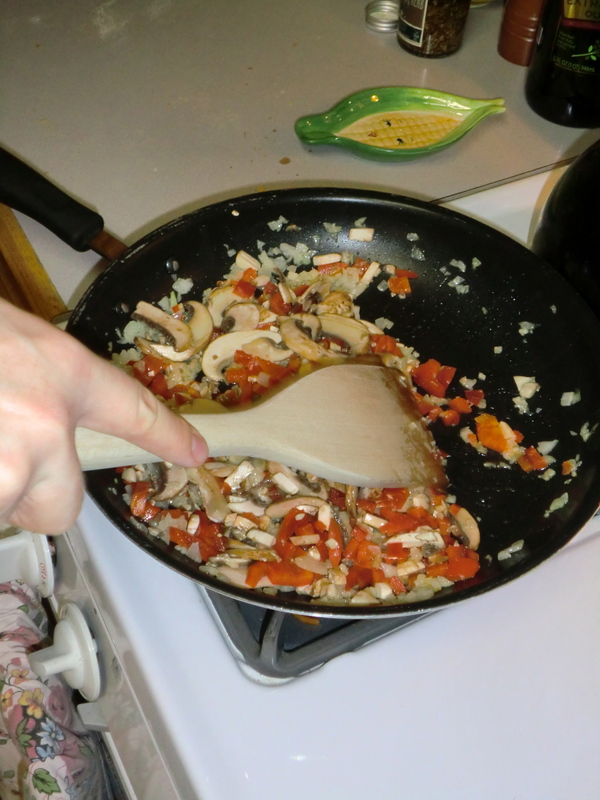 Recipes | Batta bing, batta blog! I have the best valentine in the entire wide world. I don’t care what you say. He’s amazing. I adore, respect, love and appreciate him. Even though I may be terrible at showing him those things some days, I hope he knows that I truly think he’s the greatest thing since sliced bread. My valentine was so sweet. You see, he’s no chef. In fact he really doesn’t like to cook, it’s frustrating to him. In our home I’m the chef and he’s the cleaner-upper. 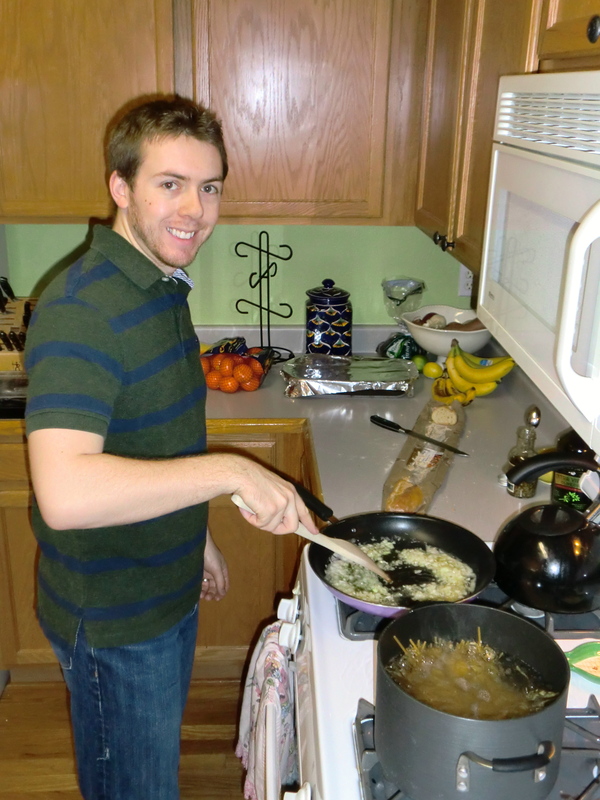 For Valentines day (a couple days early) he was sweet and thoughtful enough to make a beautiful dinner for us. He left me in charge of the appetizer and he took care of the main course. 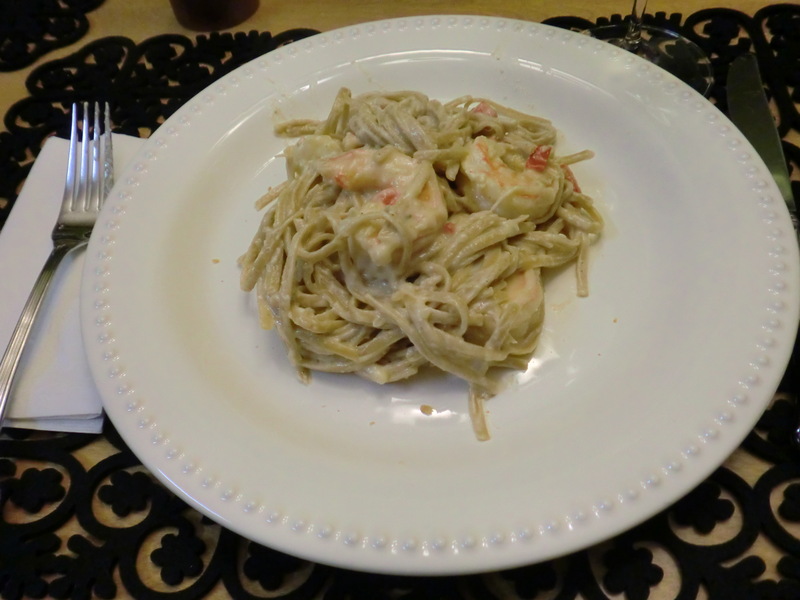 He made Peppered Shrimp Alfredo. 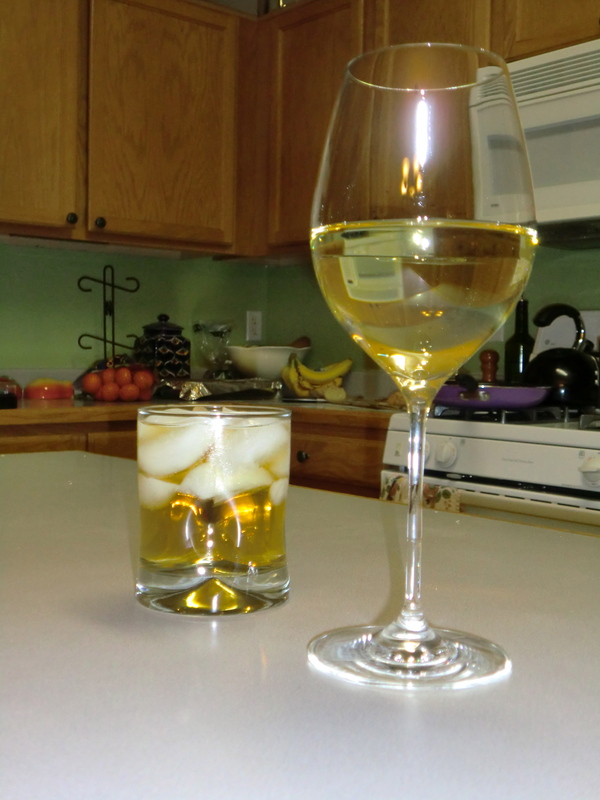 I thought I would do a pictorial of his prepartion of a wonderful dinner. 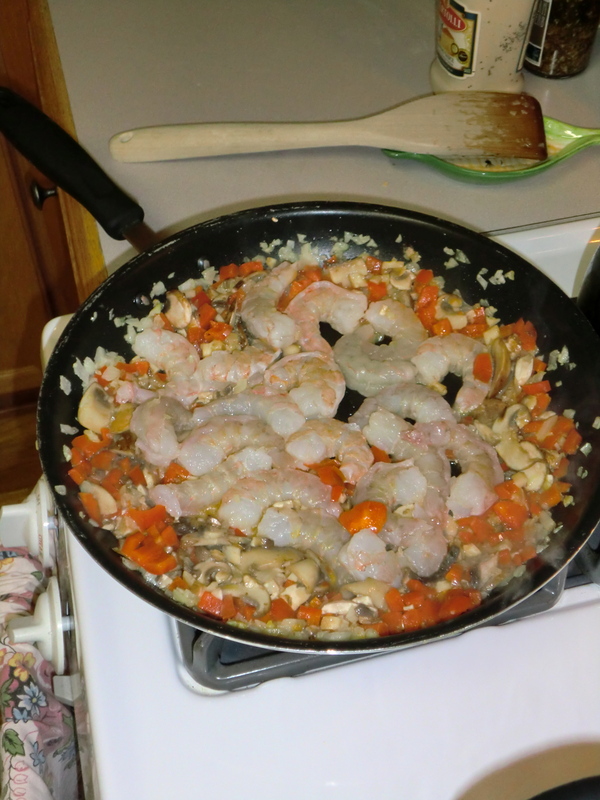 Step 4: Yay, time to add the shrimp! 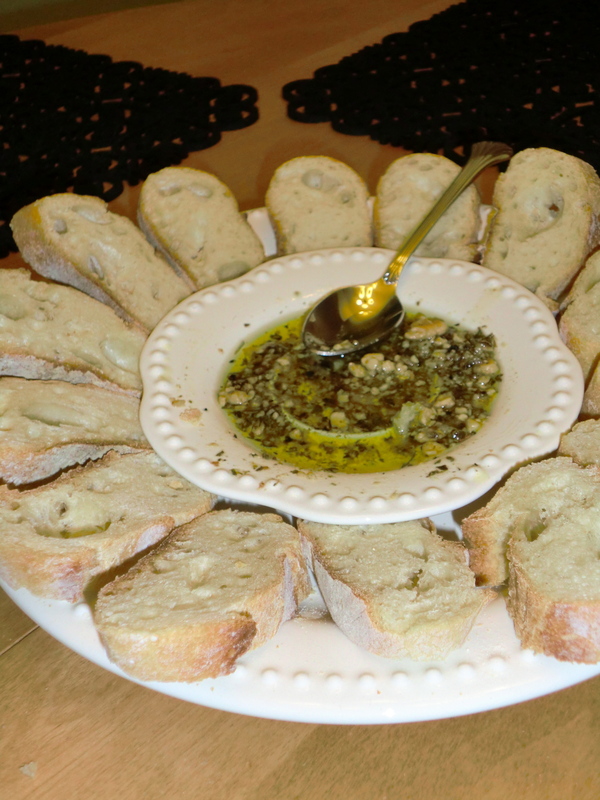 Can’t forget the appetizer and drinks! 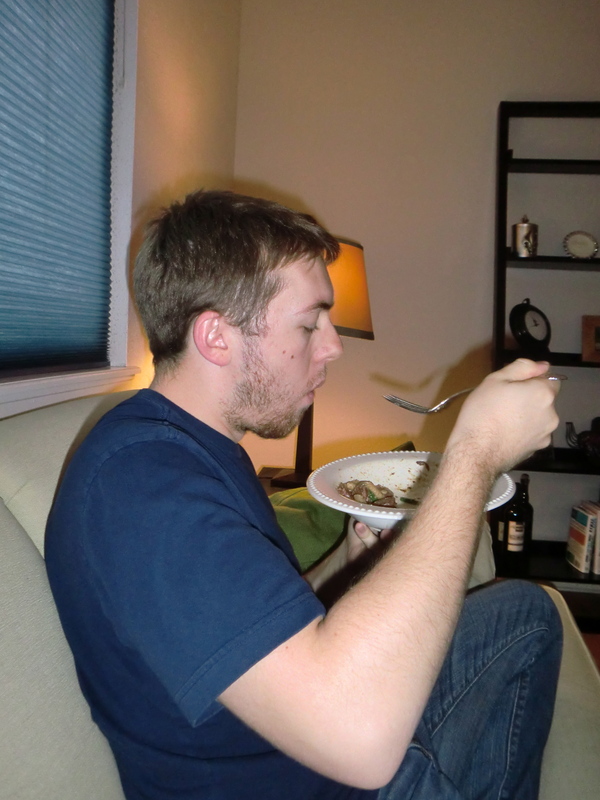 That was his wonderful dinner. 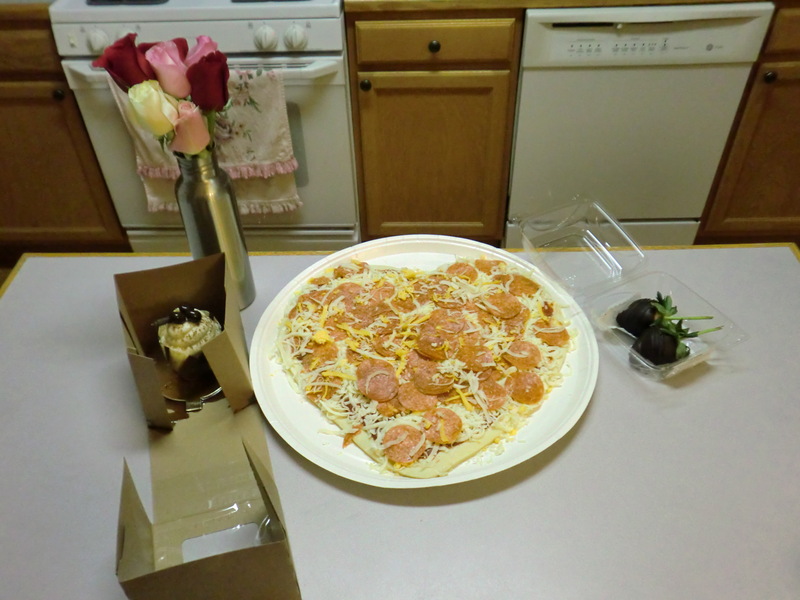 Then on Valentines night he surprised me with a heart shaped pizza from Papa Murphy’s (which was delicious), 7 roses (for the number of valentines we’ve celebrated together), 2 chocolate covered strawberries and a mini tiramasu. Boy am I spoiled!! 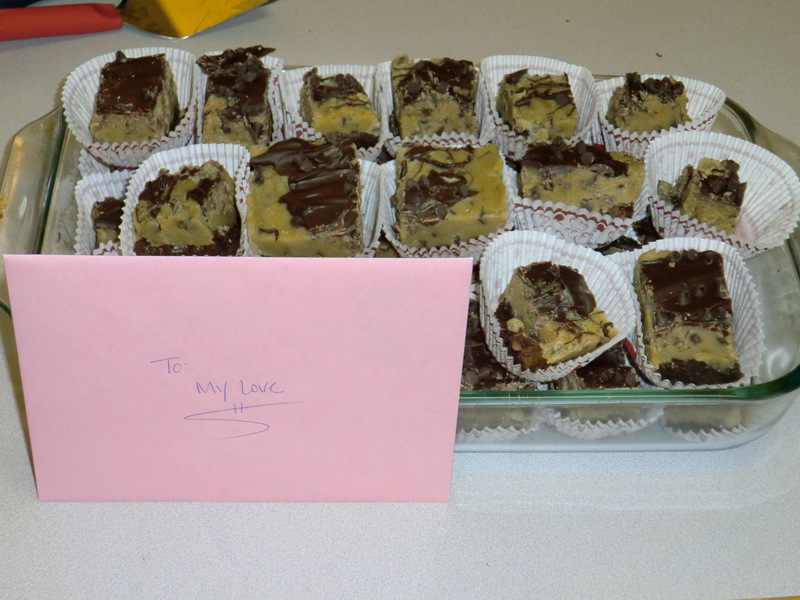 I was not nearly as creative and just got him a card and made him chocolate chip cookie dough brownies. I need to do better next year. It was a wonderful Valentines day! Thanks my dear for always making it so special! XOXO! 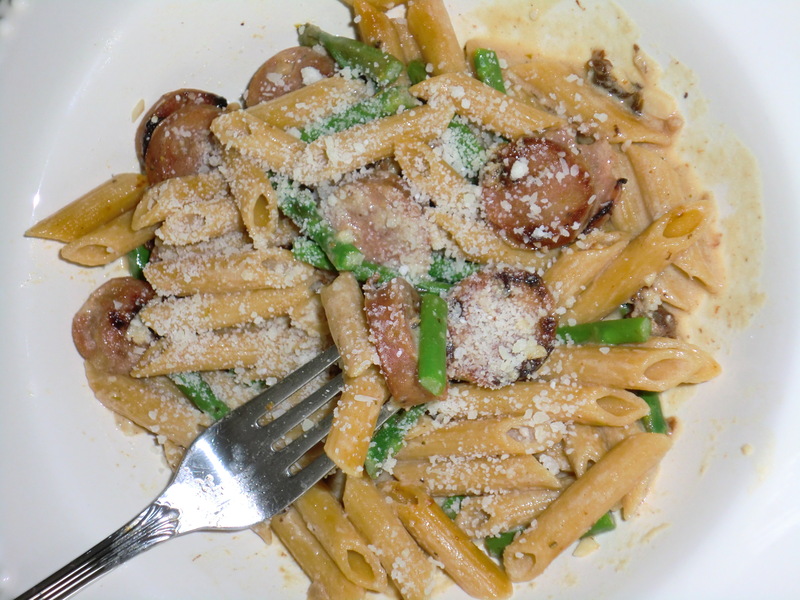 Well I was thinking that since I didn’t get this recipe posted before the Super Bowl that it was silly to still post it. But you know what, I think you’ll still like it. So I’m going to post it! I for one am defenitely one of those superbowl people that could care less about the game and more about the eats, the friends and the commercials. This year we had our first Superbowl party at our new house. It was potluck style so everyone brought something to share. I whipped up a grand batch of my not so healthy but super yummy nacho sauce. This stuff is P-E-R-F-E-C-T for good ol’ Superbowl food. 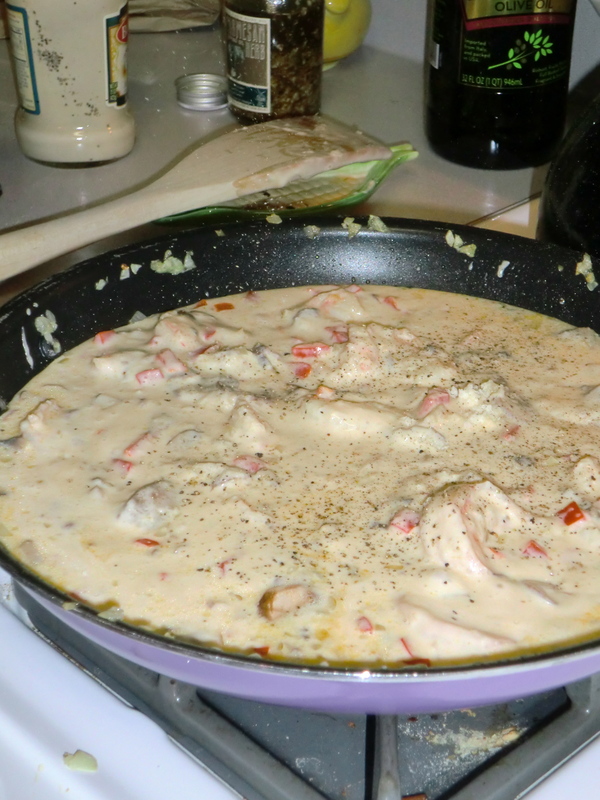 Not only is it a sinch to prepare, it’s a cheap and yummy way to feed a whole lotta hungries. 1.) 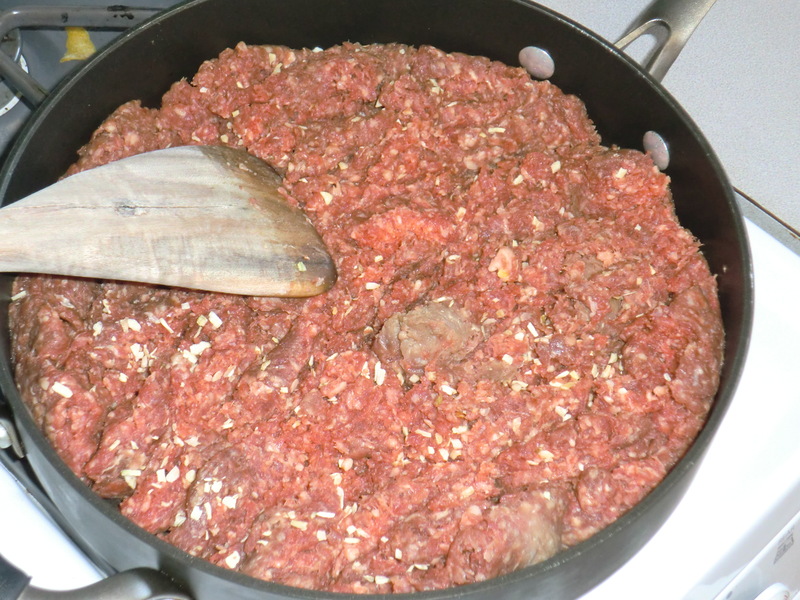 brown your ground beef and dried onion in a pan. Drain of excess grease. 2.) 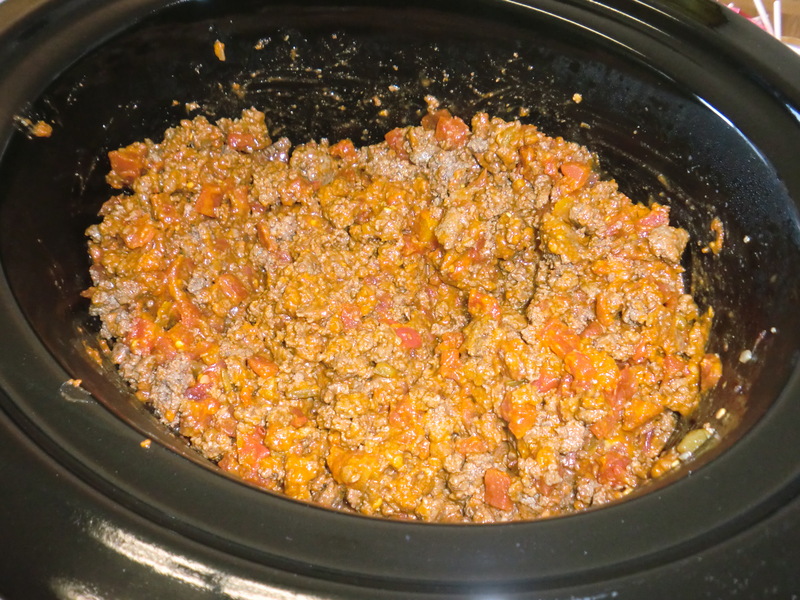 Pour browned ground beef into slow-cooker. 4.) 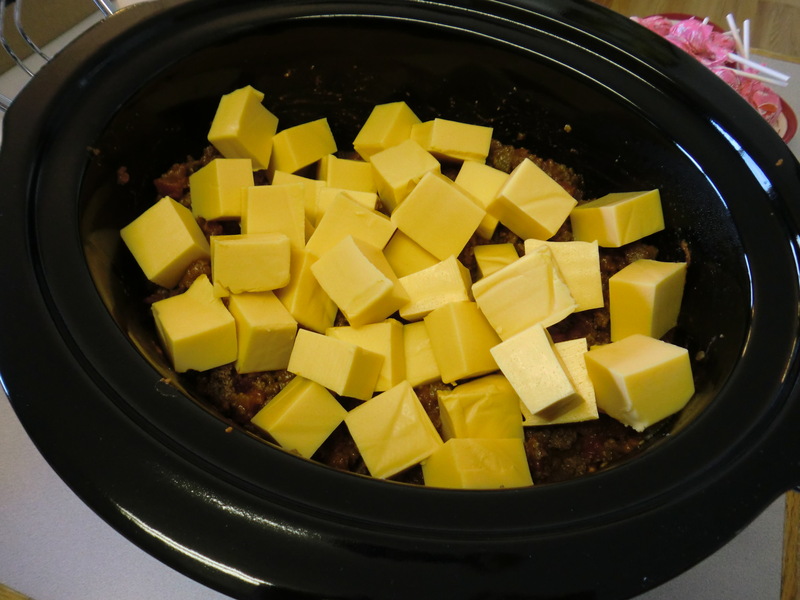 Cut and cube your block of velveeta; add to crock pot. Mix together as best you can. 5.) Turn on slow cook to Low for 2 hours. 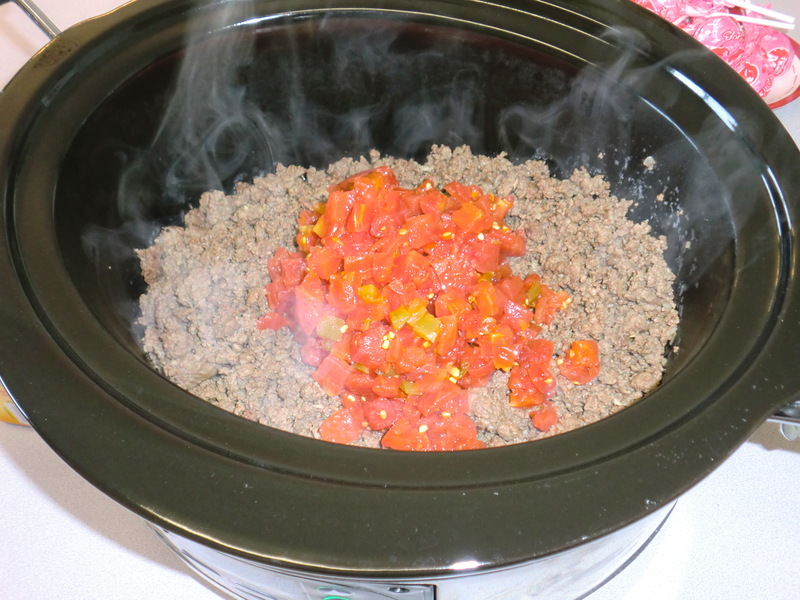 Check in on slow cooker every half hour and give it a good mix. As the cheese starts to melt everything will combine. 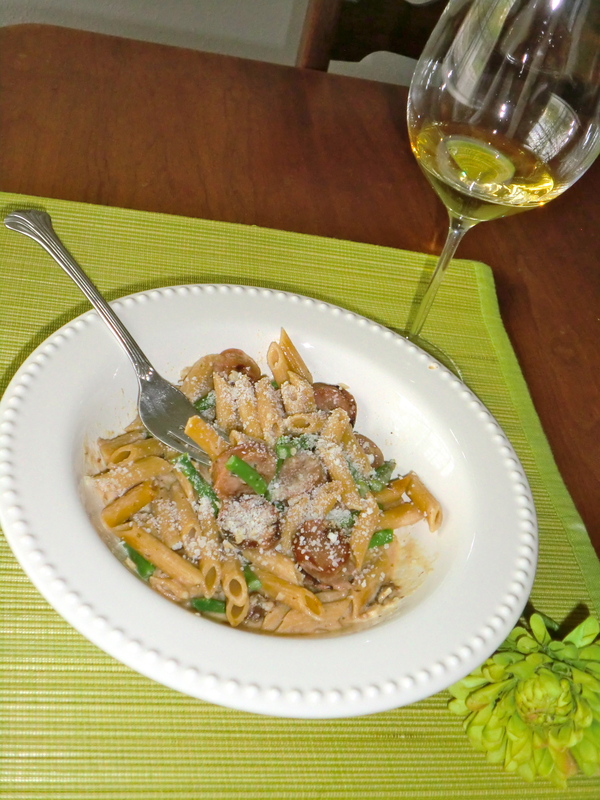 After 2 hours turn your slow cooker to Warm. 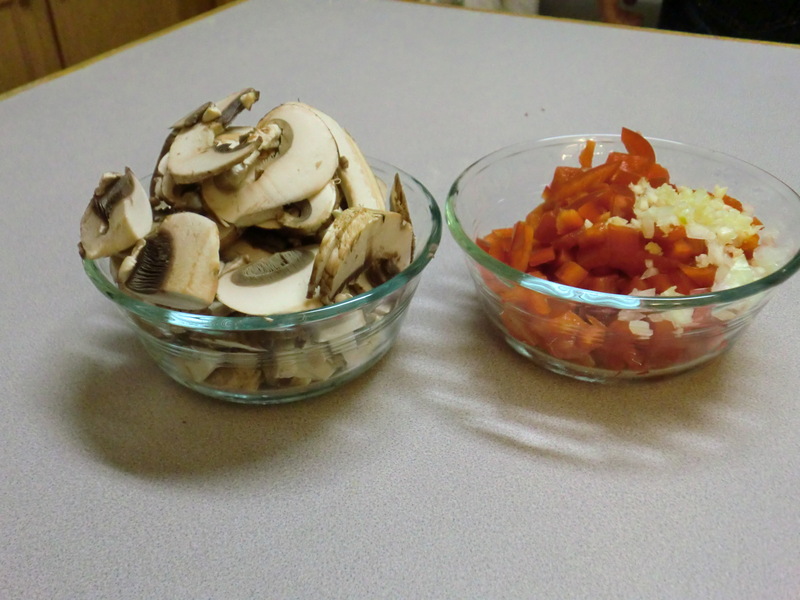 Serve on Top of chips and pile high with toppings and fixin’s. Enjoy!